Transition Year students from St. Mary's School, Charleville, who created a rap about farm safety in an effort to raise awareness. 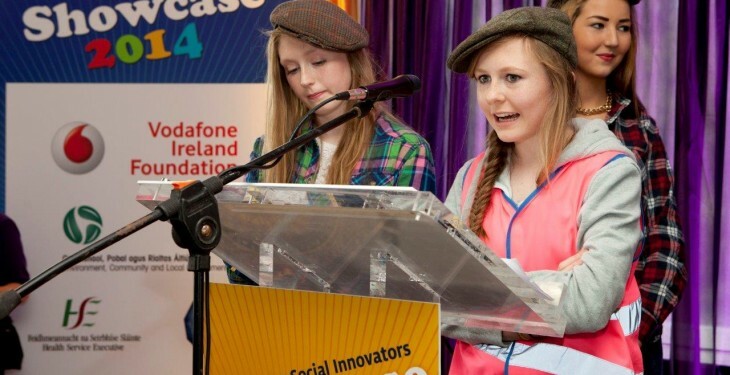 The Health and Safety Authority (HSA) has joined forces with Young Social Innovators (YSI) to recognise innovative Transition Year students on getting the farm safety message to communities around the country. 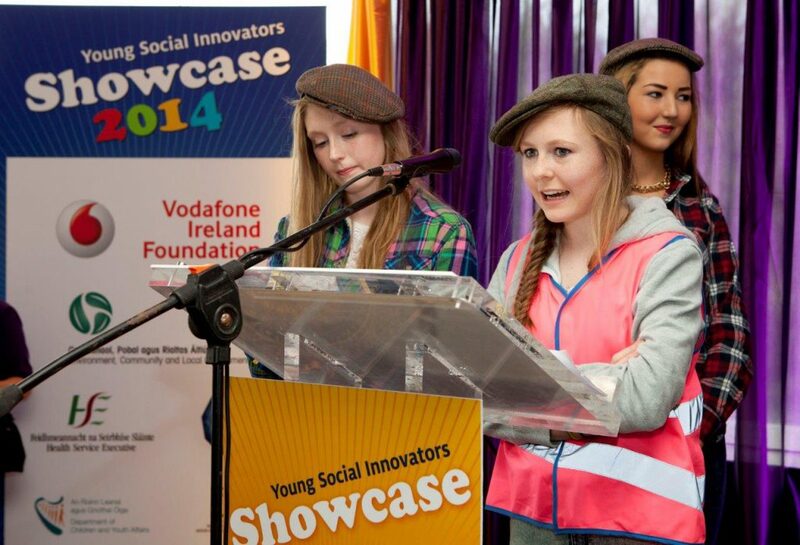 At the recent Annual YSI Showcase in Citywest Hotel, five schools received special certificates of recognition from the Authority during an event in which students ‘speak-out’ on farm safety using rap, humour and drama to highlight their projects to raise awareness of farm safety issues. Panel members from the Farm Safety Partnership organisations including: HSA, IFA, Teagasc, Farm Relief Services and the Professional Agricultural Contractors of Ireland, listened to the presentations from the students and engaged in a question and answer session with them. Schools receiving awards were: St Mary’s Secondary School, Charleville; CBS, Thurles; St Brendan’s College, Killarney; St Joseph’s Secondary School, Tulla, Co. Clare and Mercy Secondary School, Kilbeggan, Co. Westmeath. Transition Year students from St Josephs Secondary School, in Tulla, Co. Clare presenting their project, on raising awareness of safety on Irish farms.